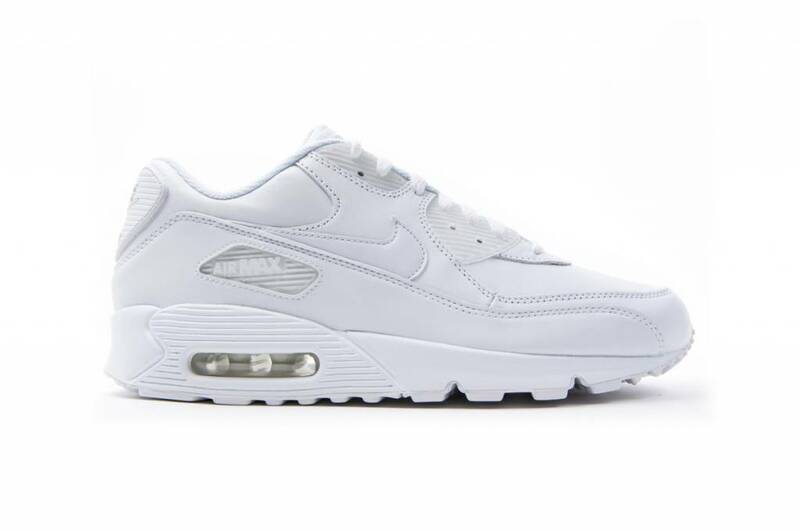 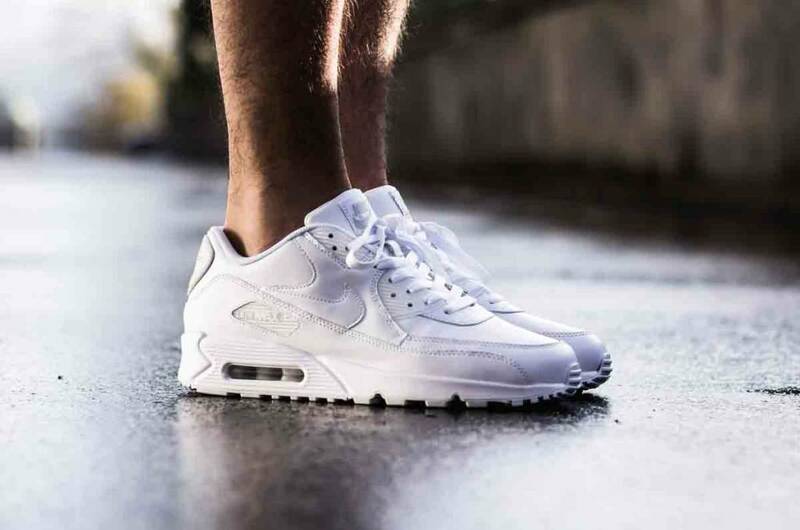 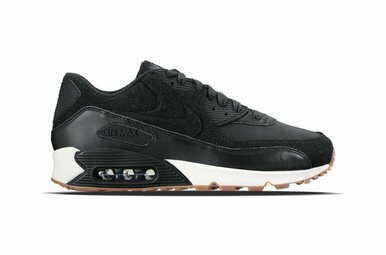 The Nike Air Max 90 Leather White is a comfortable breathable lightweight running shoe with a damping system over the entire sole. 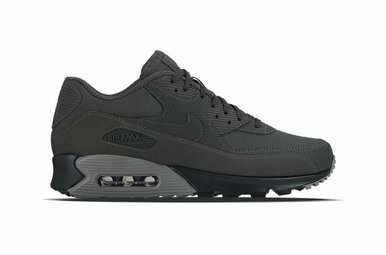 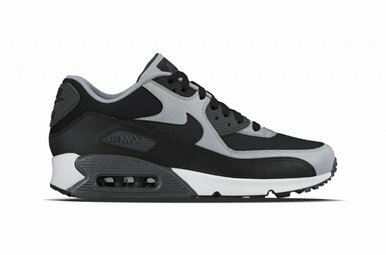 The Air Max 90 has a broader fit than its big brother, the Air Max 1. Each year, there are many different colors and Limited Editions from this model.